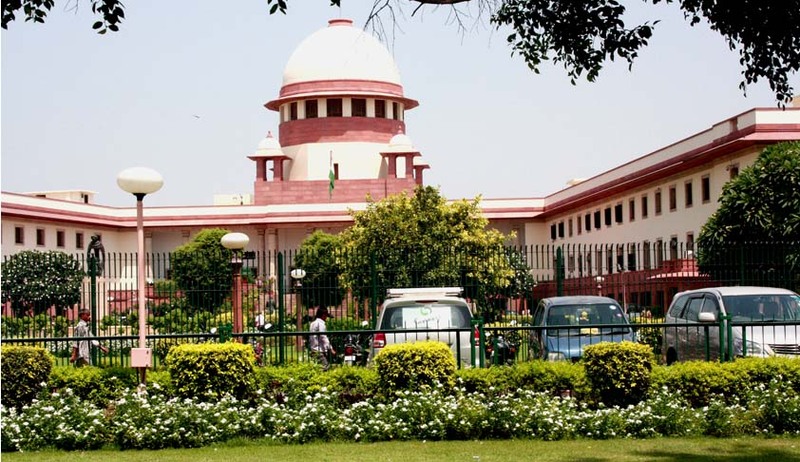 Supreme Court today set a deadline of March 31, 2014 for all the States and Union Territories to put in place a regulator regime that will contain the menace of acid attacks. Enactment of appropriate provision for effective regulation of sale of acid in the States/Union Territories. Measures for the proper treatment, after care and rehabilitation of the victims of acid attack and needs of acid attack victims. Compensation payable to acid victims by the State/or creation of some separate fund for payment of compensation to the acid attack victims. Since the Rules made by various State Governments were far from satisfactory and widely deviated from the Model Rules framed by the Central Government, all the States were told to make necessary amendments in their Rules to bring them in line with the Model Rules. The Court had given a time bound direction to the Chief Secretaries of the respective States and the Administrators of the Union Territories to ensure compliance of the order expeditiously not later than three months from the receipt of the draft Model Rules from the Central Government. The Court persuaded the Centre and States/Union Territories to make the offences under the Poison Act, 1919 cognizable and non-bailable. “(i) Over the counter, sale of acid is completely prohibited unless the seller maintains a log/register recording the sale of acid which will contain the details of the person(s) to whom acid(s) is/are sold and the quantity sold. The log/register shall contain the address of the person to whom it is sold. (a) a photo ID issued by the Government which also has the address of the person. (b) specifies the reason/purpose for procuring acid. (iii) All stocks of acid must be declared by the seller with the concerned Sub-Divisional Magistrate (SDM) within 15 days. (iv) No acid shall be sold to any person who is below 18 years of age. (vi) The concerned SDM may impose fine up to ` 50,000/- on any person who commits breach of any of the above directions. (I) A register of usage of acid shall be maintained and the same shall be filed with the concerned SDM. (II) A person shall be made accountable for possession and safe keeping of acid in their premises. (III) The acid shall be stored under the supervision of this person and there shall be compulsory checking of the students/personnel leaving the laboratories/place of storage where acid is used”. While considering the compensation payable to acid attack victims, it was directed to pay a compensation of at least ` 3 lakhs by the concerned State Government/Union Territory as the after care and rehabilitation cost, out this amount, a sum of ` 1 lakh shall be paid to such victim within 15 days of occurrence of such incident (or being brought to the notice of the State Government/Union Territory) to facilitate immediate medical attention and expenses in this regard and to pay the balance sum of ` 2 lakhs expeditiously and positively within two months thereafter. Since the acid attack is a new and developing genre of crime, the Union Government had seized of the subject and brought in amendment through the Criminal law (Amendment) Act 2013. 326B. Voluntarily throwing or attempting to throw acid.—Whoever throws or attempts to administer acid on any person or attempts to administer acid to any person, or attempts to use any other means, with the intention of causing permanent or partial damage or deformity or bums or maiming or disfigurement or disability or grievous hurt to that person, shall be punished with imprisonment of either description for a term which shall not be less than five years but which may extend to seven years, and shall also be liable to fine.